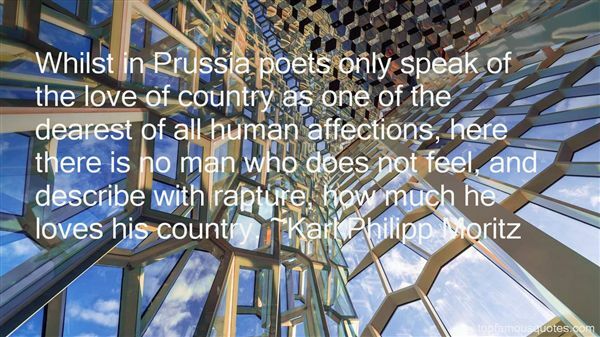 Reading and share top 20 Karl Philipp Moritz famous quotes and sayings. 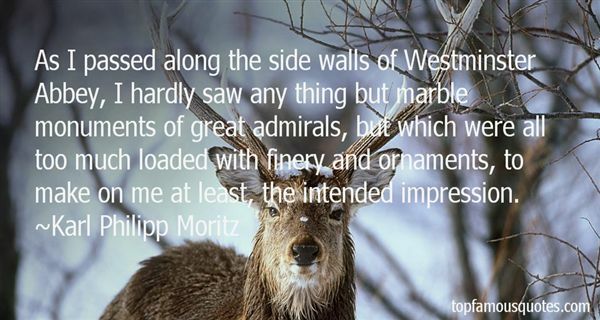 Browse top 20 most favorite famous quotes and sayings by Karl Philipp Moritz. History describes what has happened, poetry what might. Hence poetry is something more philosophic and serious than history; for poetry speaks of what is universal, history of what is particular." What Did Karl Philipp Moritz Talk About?